Crowd safety training is an essential need for anyone who works in a role that involves the safety of the general public at event. Here at The Square Metre – we are international experts in crowd safety training. The industry has seen a move away from event organisers only utilising purpose built venues such as stadia or arenas, now events are held on the public roads, greenfield sites and other complexed environments such as shopping centres or public spaces such as town centres. The introduction of legislation has mean event organisers and their staff have a number of liabilities as well as a duty of care to their customers. A fundamental part of providing the duty of care is ensuring that event safety staff are trained to the appropriate National Occupational Standards (NOS) enabling them to carry out their job competently and professionally. Our Crowd Safety Training team offer a number of training courses to help organisations meet their responsibilities, many of these courses are available fully funded so the only cost to a business is the time of their personnel. 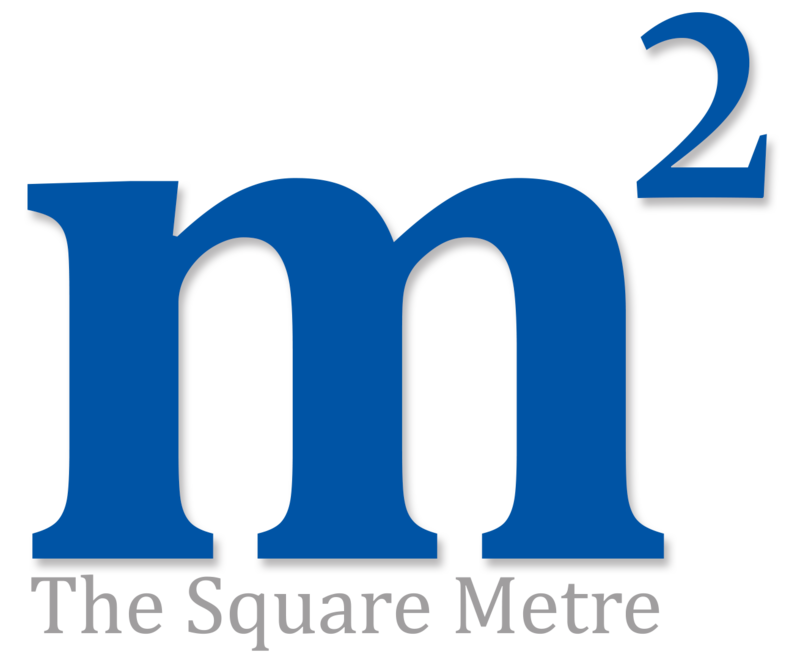 Here at the The Square Metre, you are promised a fulfilling and engaging learning experience – we aim to maximise your learning potential!